If you register online you are not eligible to receive a 10% discount for multiple attendees from one firm, company or school. 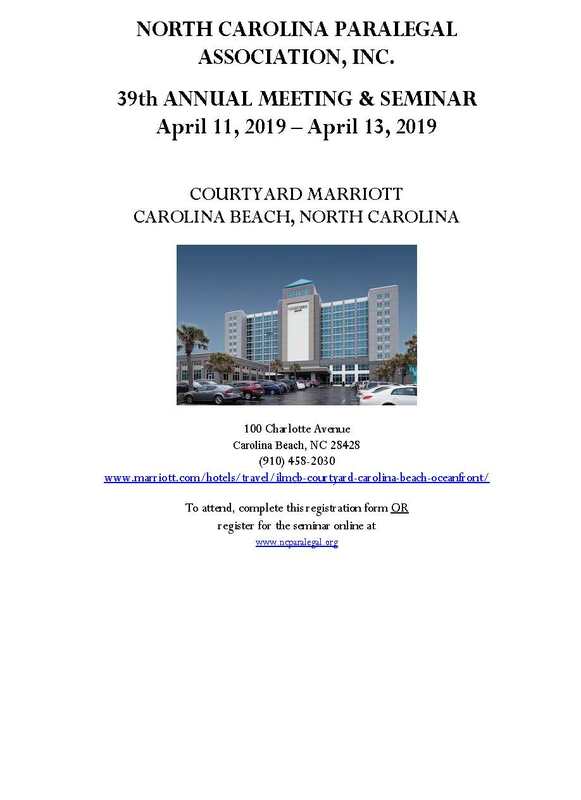 Registration forms for multiple attendees must be received together, so we recommend printing the Brochure and sending all eligible registration forms together in one envelope. You will receive an email confirming your registration. Please save it, that is the only confirmation you will receive. Click on the picture below to download the brochure / mail in your paper registration. If you would like to register online, click here to login.